The ULTIMATE UPDATE is COMING! 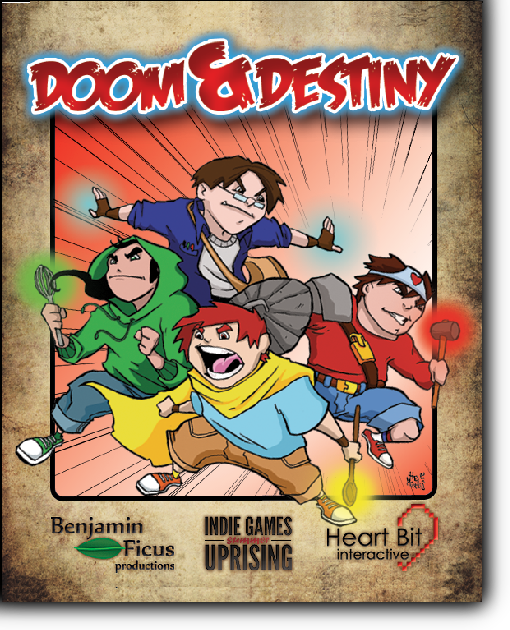 One year ago, Doom & Destiny was released on XBLIG during the Summer Uprising! 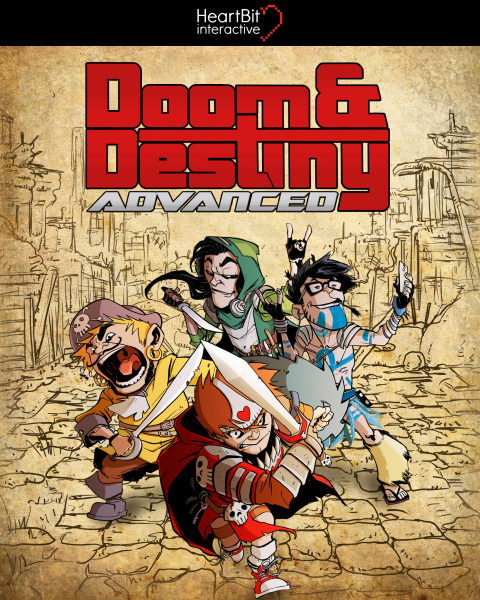 DOOM & DESTINY RULES THE ULTRAWORLD!! !